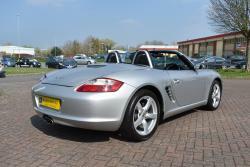 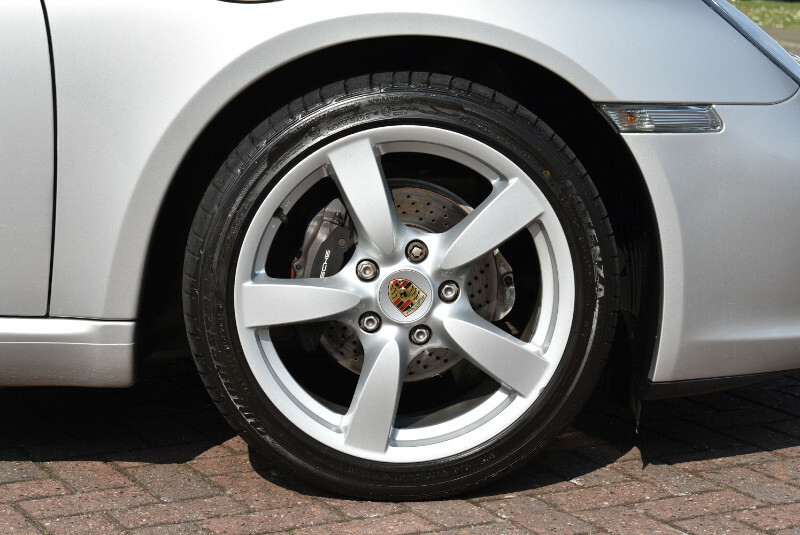 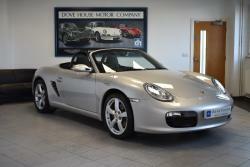 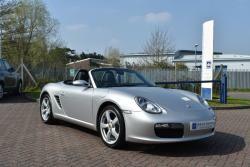 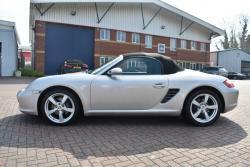 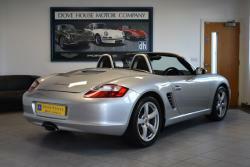 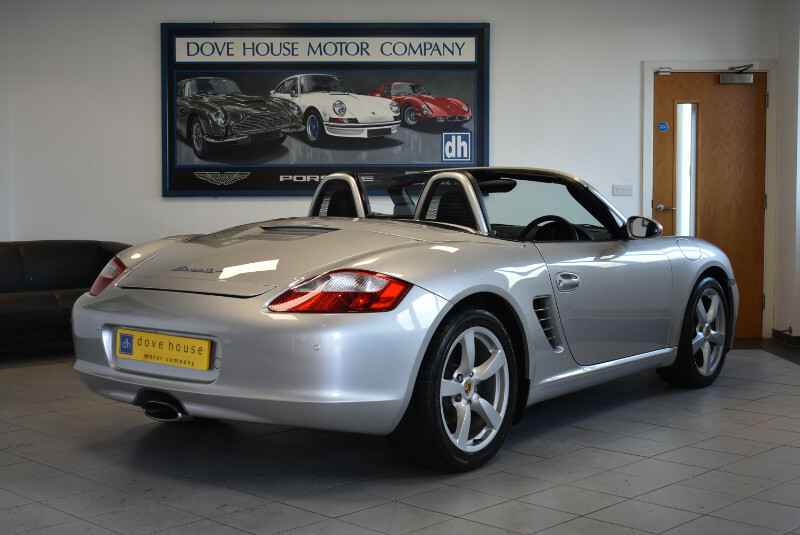 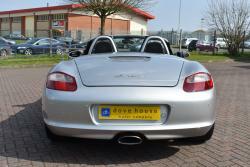 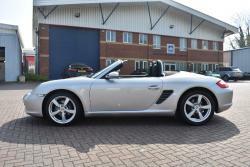 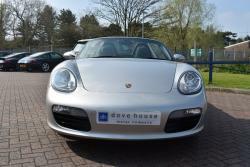 The 987 Boxster launched in late 2004 as the second generation of this very popular market leading mid-engine roadster. 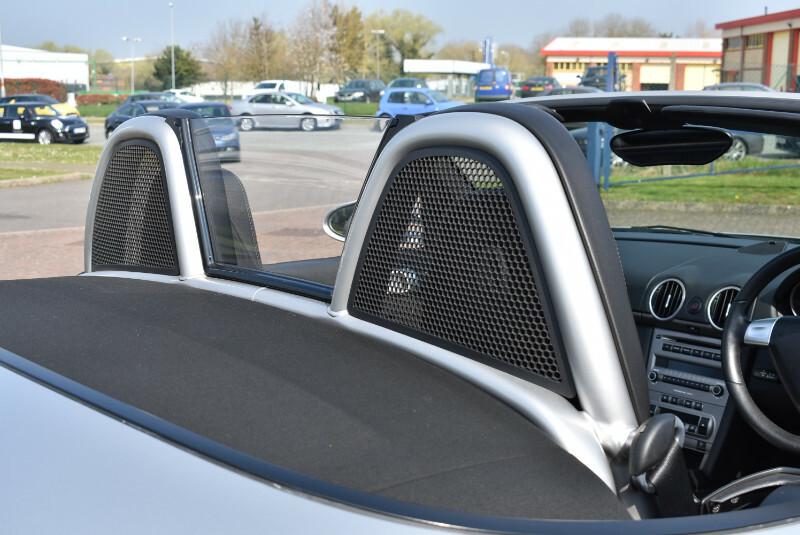 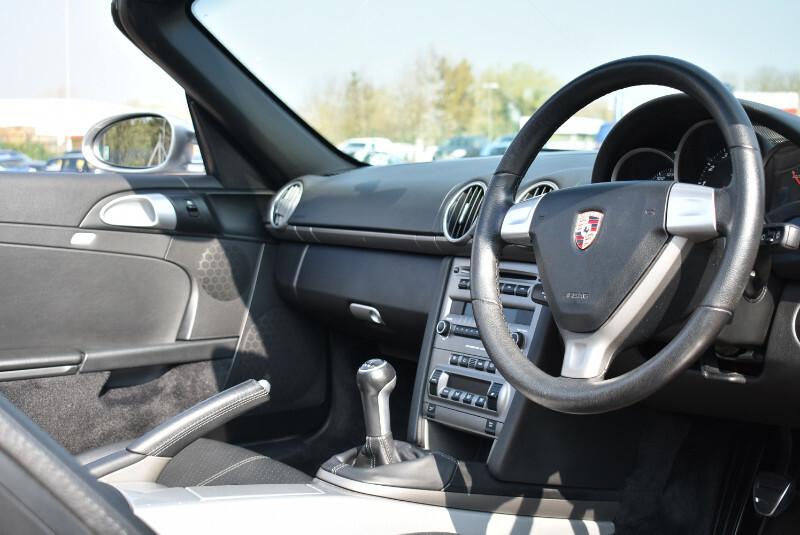 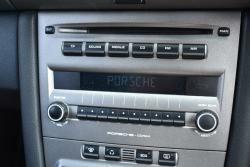 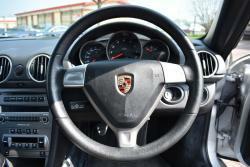 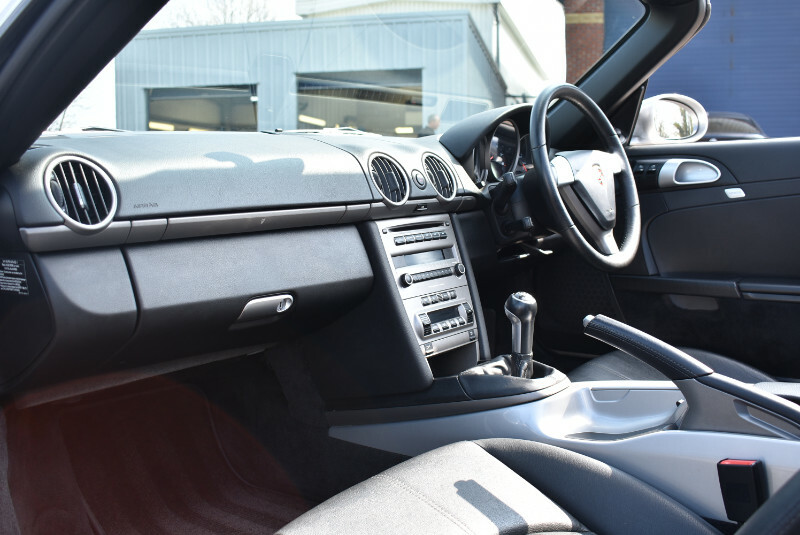 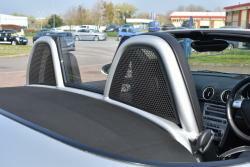 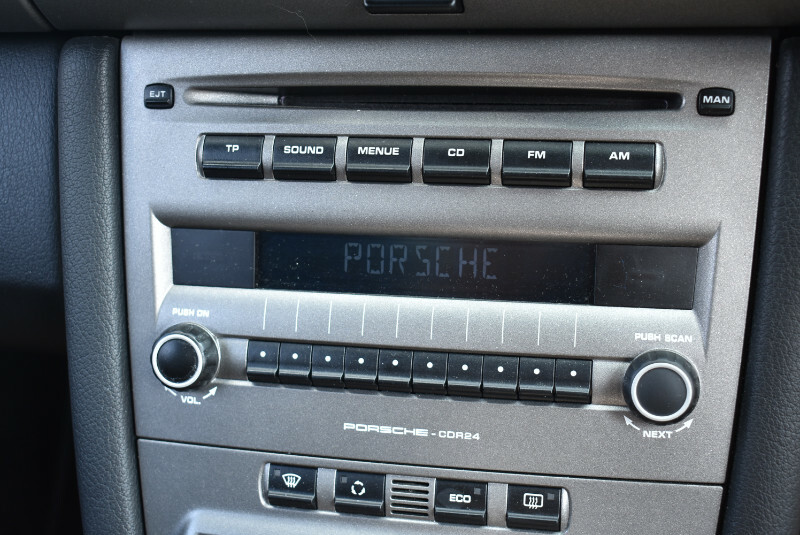 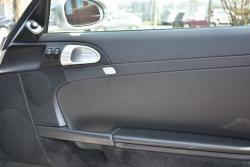 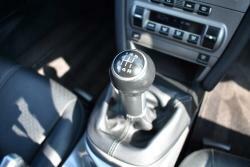 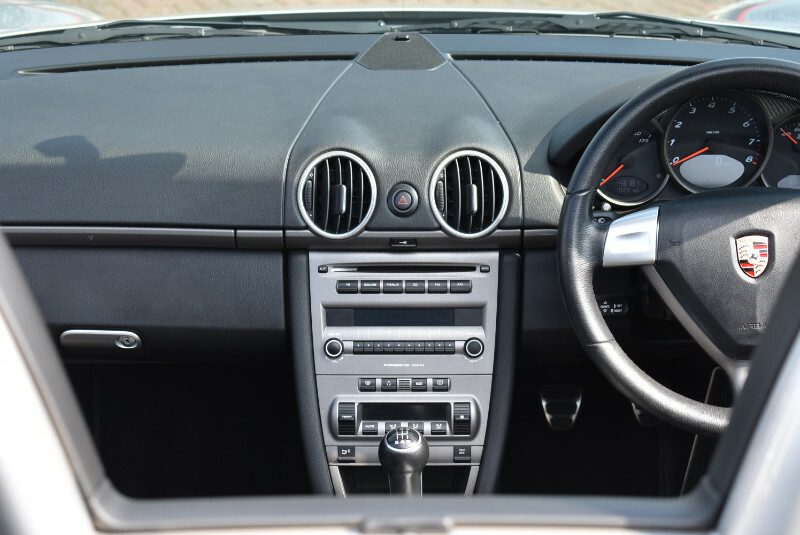 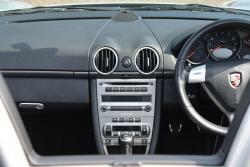 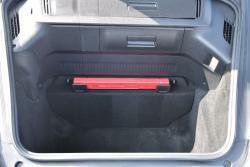 Maintaining very similar styling to the original Boxster but equipped with a new updated interior as used in the 997 911. 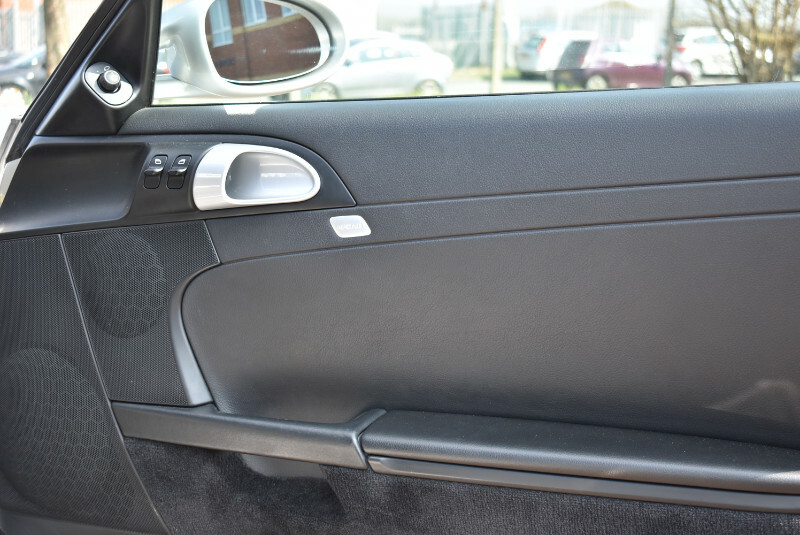 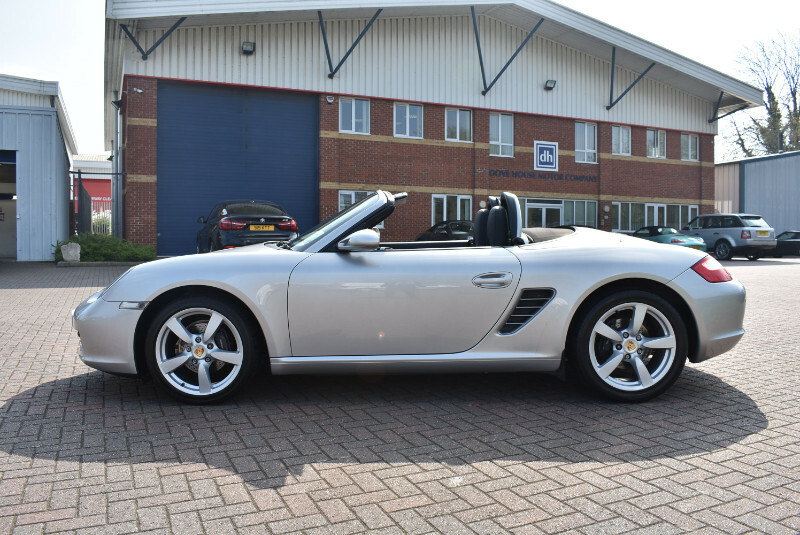 This particular car is well know to us as we have looked after the car since 2011 for a very good customer of ours who is also a PCGB member and is only the second owner after buying the car when it was only 6 months old. 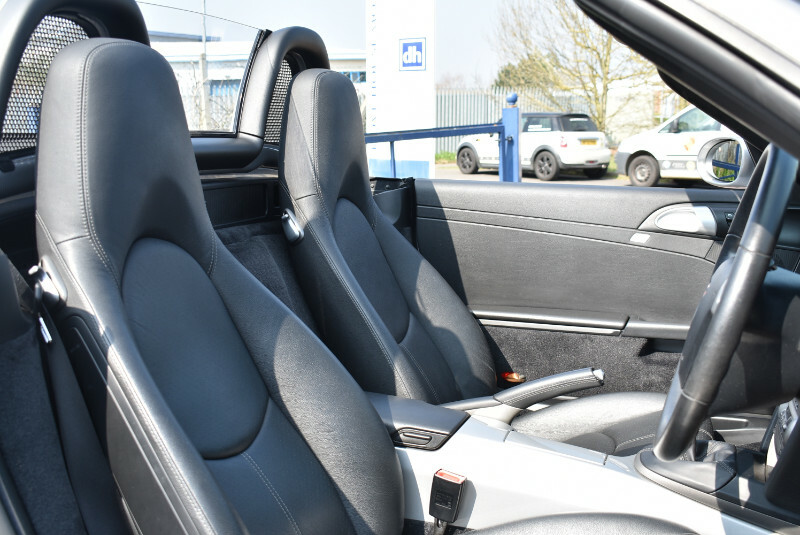 It is offered in exceptional condition and is therefore excellent value for money, giving you the modern styling that remained until 2012 but for a very affordable price. 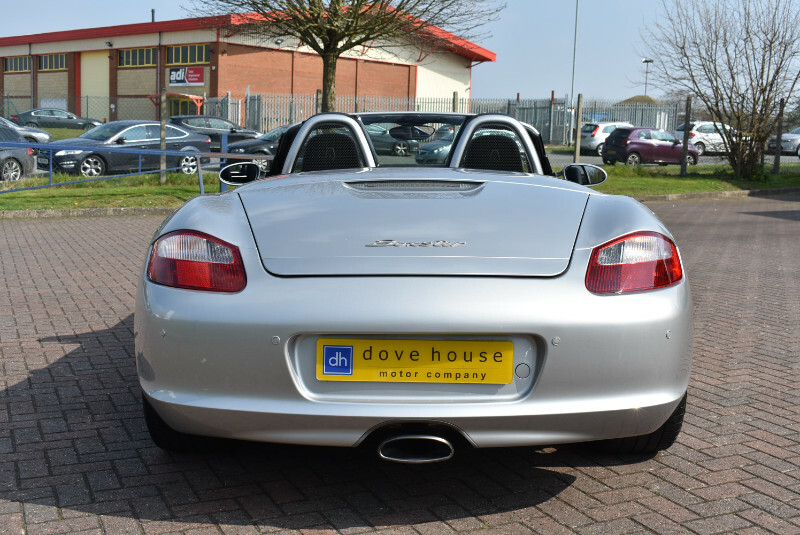 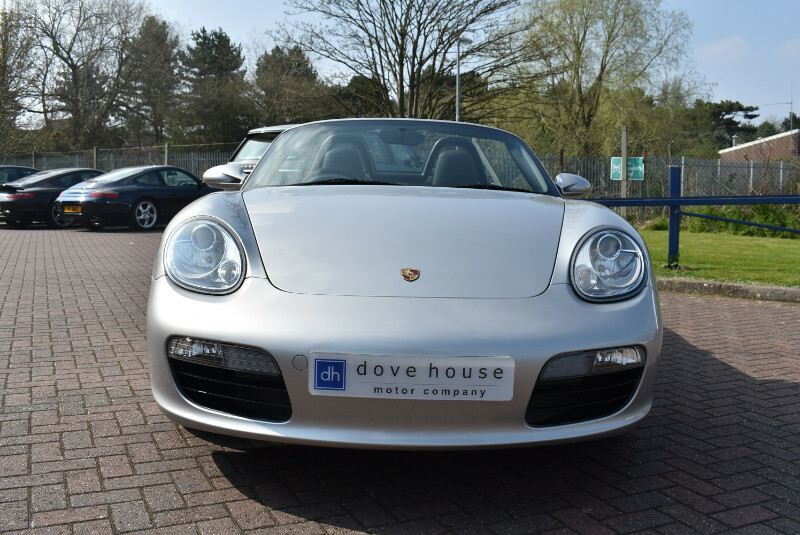 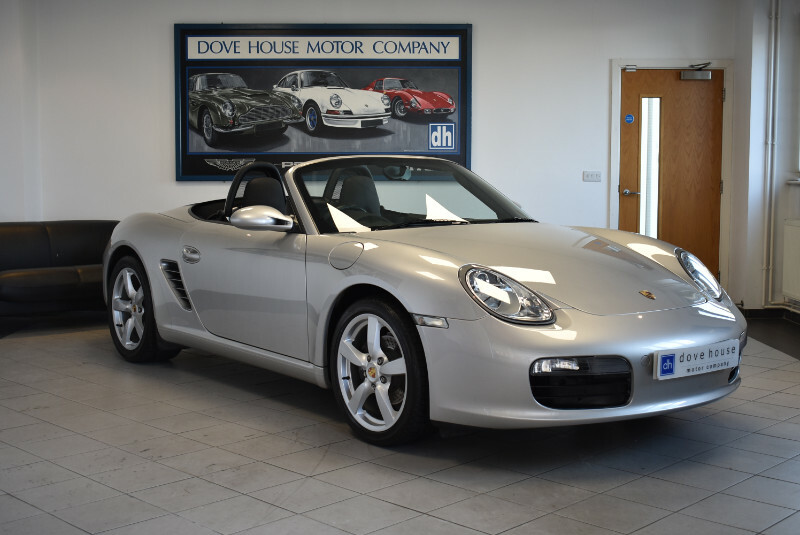 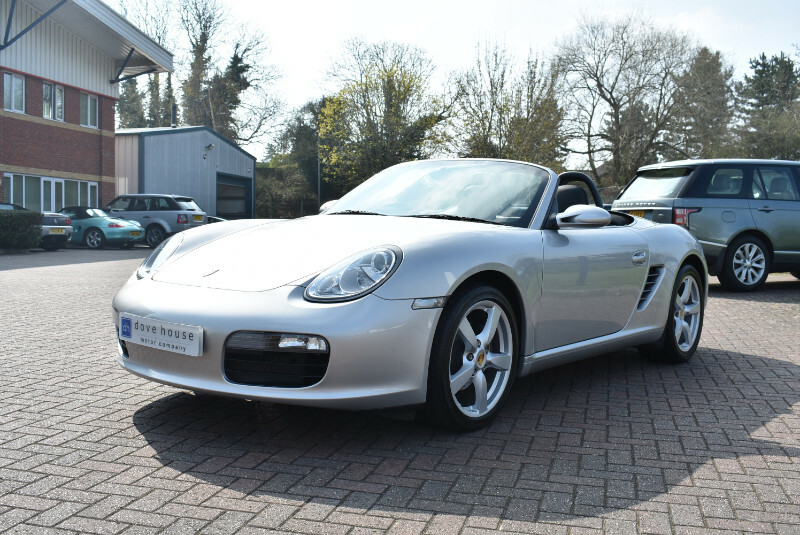 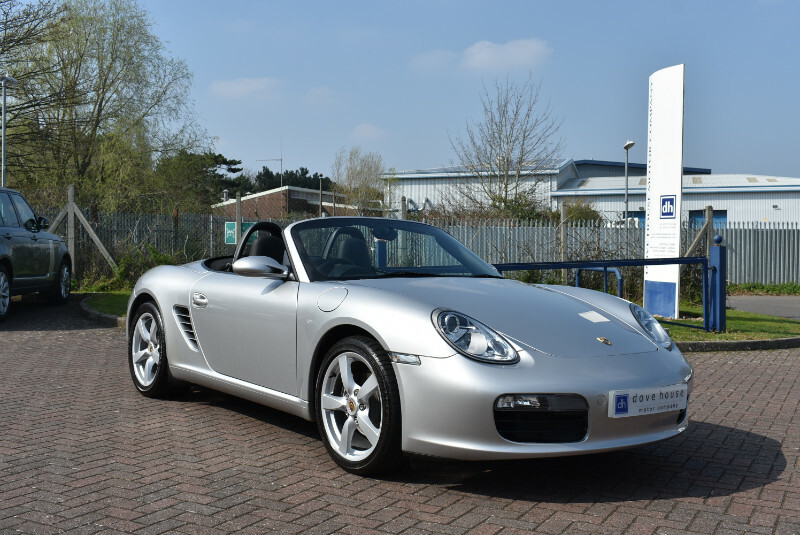 Fully prepared for sale by our award winning Porsche factory trained technicians to a very high level, so if you are in the market for a 987 Boxster then this is the one to buy!